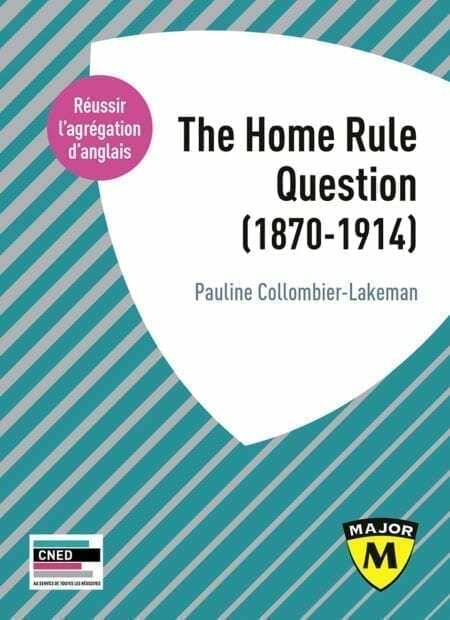 Pauline Collombier-Lakeman is a Senior Lecturer in British Studies at the university of Strasbourg. After studying at the ENS Fontenay St Cloud and passing the Agrégation, she was awarded her PhD from the Université Paris 3 – Sorbonne Nouvelle in 2007. Her research work has been focusing on Irish parliamentary nationalism and the relationship between Irish Home Rulers and the British Empire.